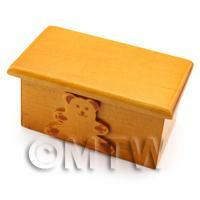 Your Search Results for "Storage"
We found 299 items that matched your search. 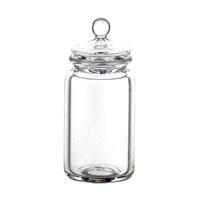 Product ID: 835 A lovely miniature empty sweet jar made from glass with a removable transparent rubber stopper.This item is part of our fantastic dolls house miniature glass range that has been handmade by master craftsmen using traditional glass blowing techniques for that unique finish.We have designs to suit any era and would make a fantastic accessory for any of your dolls house scenes. 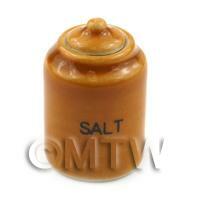 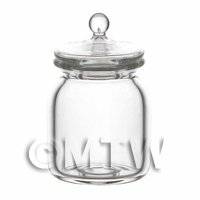 Product ID: 1087 A lovely large glass jar. 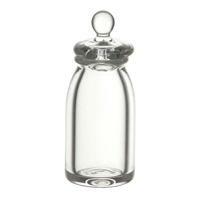 This jar could be used for coffee, tea or sugar and would look good as a set of 3.This item is part of our fantastic dolls house miniature glass range that has been handmade by master craftsmen using traditional glass blowing techniques for that unique finish.We have designs to suit any era and would make a fantastic accessory for any of your dolls house scenes. 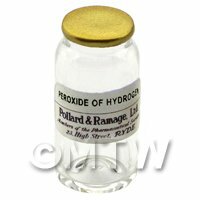 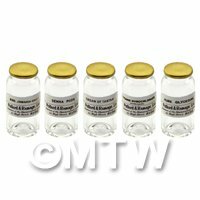 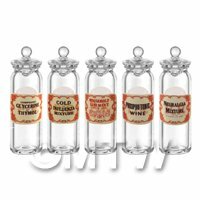 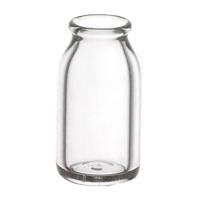 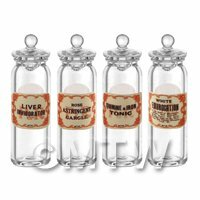 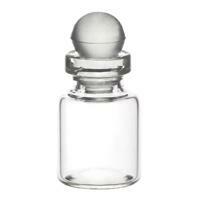 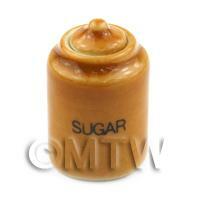 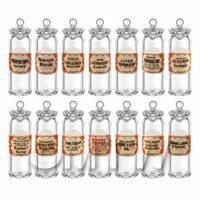 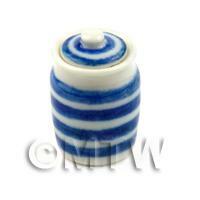 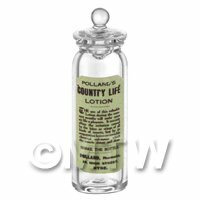 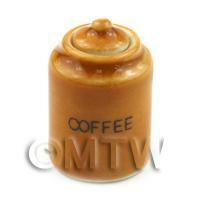 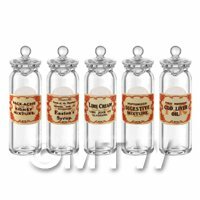 Product ID: 1088 A lovely miniature glass jar that is designed around the old style English milk bottles. This item is part of our fantastic dolls house miniature glass range that has been handmade by master craftsmen using traditional glass blowing techniques for that unique finish.We have designs to suit any era and would make a fantastic accessory for any of your dolls house scenes. 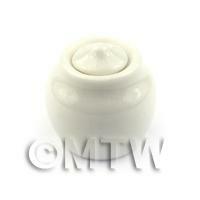 Product ID: 1089 A beautiful 1miniature glass jar with lid. 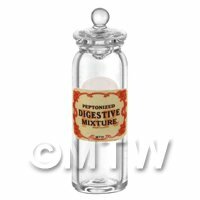 This jar could be used to store, pickled onions, jams or honey.This item is part of our fantastic dolls house miniature glass range that has been handmade by master craftsmen using traditional glass blowing techniques for that unique finish.We have designs to suit any era and would make a fantastic accessory for any of your dolls house scenes. 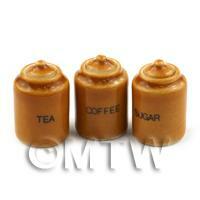 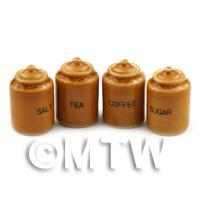 Product ID: 2117 A lovely set of kitchen storage jars for salt, sugar, tea and coffee.Price is for the set.